Should you get UL listed? Where to get UL Listed? We have seen many asking whether it is important to get UL listed and we have the answers you might have been looking for. UL stands for Underwriters Laboratories, that is a testing facility for light fixtures and vouches for them if they pass the safety requirements. All of the products carrying these marks are covered by UL’s Follow-Up Services program to determine that they continue to be manufactured in compliance with UL’s requirements. In addition to a typical safety certification, UL also certifies certain products for functional safety. Based on a product’s application and usage, the functional safety assessment is performed in accordance with the requirements of a published and relevant functional safety standard. Note: All the information above can be found at the UL website. Why should I get UL listed? Getting UL listed nowadays is turning into a requirement for most if not all. We have put together 6 reasons on why you should get UL listed. Where can I get UL listed? Many places offer metal fabrication services or light fixture services, but not many can get you UL certified. So why not put an end to those headaches or never knowing if they do or don’t. 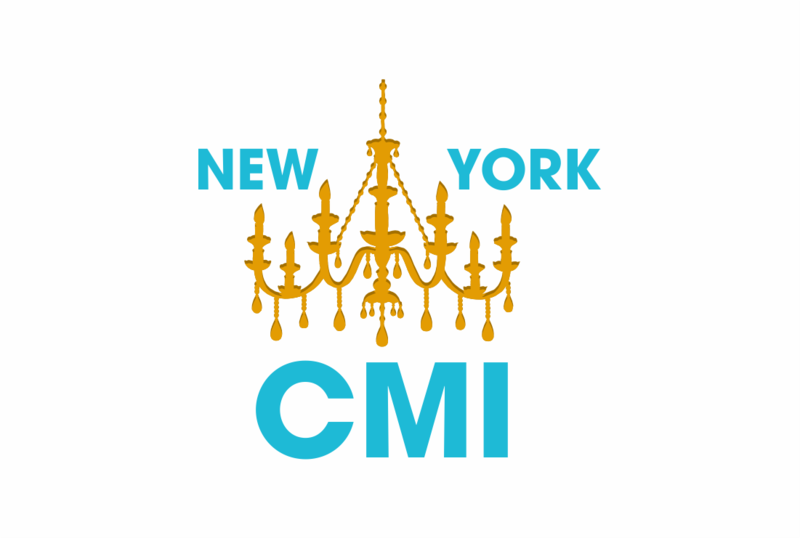 New York CMI is certified by underwriting laboratories (UL) to test and put a certification sticker on light fixtures! We offer these great services to many of our clients. Whether your light fixtures are imported, handcrafted or designed by us, we make sure it is UL certified by or ready to pass the exam from UL.